Even if Smartphones have taken over the featured phone sales, many people still buy featured phones. The primary reason is cost and secondary is the battery. Many people who just want a phone to talk and cannot afford smartphone, buy featured phones. Few people buy featured phones as secondary phone to use when their primary phone runs out of battery. Whatever is the reason, you are here because you were searching for a good mobile phone under Rs. 1000. Here, I am listing best mobile phones under Rs. 1000. 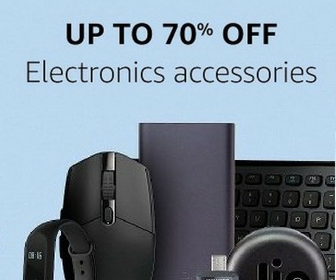 If you do not want to spend much, you can buy any of these mobile phones. 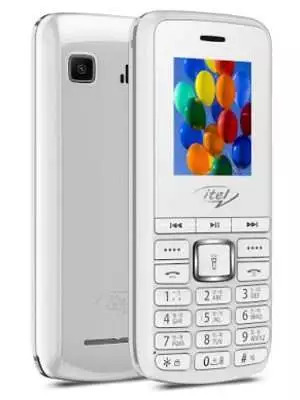 Itel it5600 comes with a 1.8-inch QVGA display, 16MB RAM and storage expandable up to 32GB. 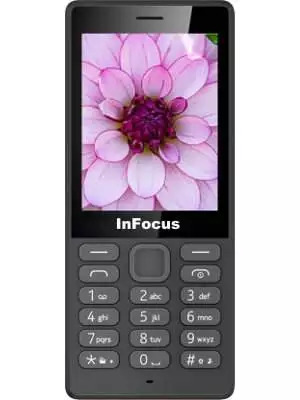 It is a dual SIM phone with 2G support. It also has Bluetooth connectivity. It features 1.3 megapixels rear camera. It also supports MP3, MP4 and 3GP playback. It also features a torch light. You Can also browse the web via WAP browser. It packs 2500 mAh battery that can last over 2 weeks. This is another good phone with 1.8-inch TFT display offering 240 x 320 pixels resolution. It also has a 0.3 megapixels rear camera. It packs 1000 mAh battery. It is also a dual SIM phone. It comes with FM Radio and supports video and music playback. You can expand storage up to 32GB. Other features including Torch Light, Auto Call Recording and web browsing. 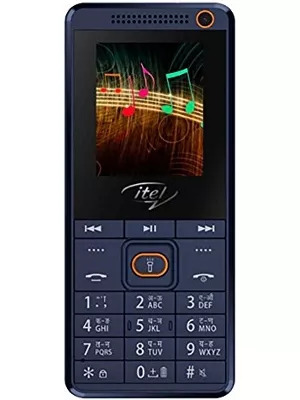 Itel it2180 is also a good featured phone under Rs. 1000. It comes with 1.8-inch display offering 128×160 pixels resolution. It has storage expandable up to 8GB. It has 0.3 megapixels rear and front camera both. It also packs 800 mAh battery. It is a dual SIM phone. It features video and music play back as well. 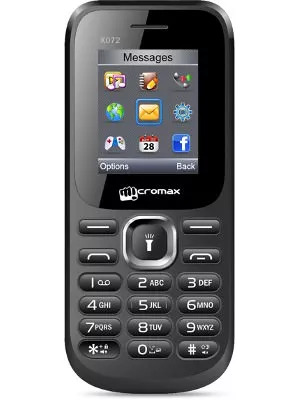 Micromax X072 is a dual SIM phone with 1.8 inches display. It features a 0.8 megapixels rear camera. It comes with Bluetooth connective, Music and video playback song along with FM radio. It also supports web browsing. It packs 1750 mAh battery. 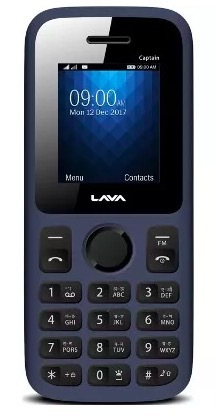 Lava Captain N1 is also a dual SIM phone. It has 1.8 inches display with 128 x 160 pixels resolution. It supports storage expandable up to 32GB. It supports video and music playback. It also supports Auto Call Recording and Mobile Tracker. It also packs 800 mAh battery.